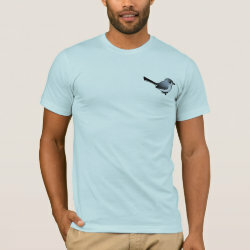 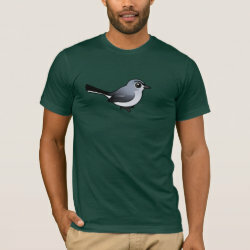 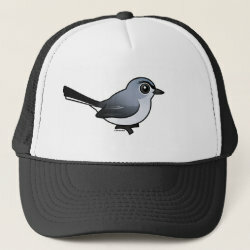 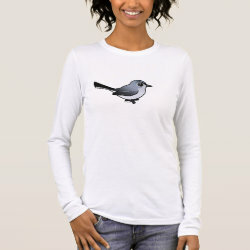 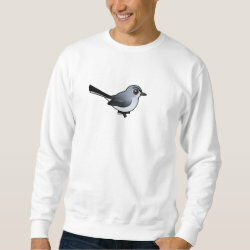 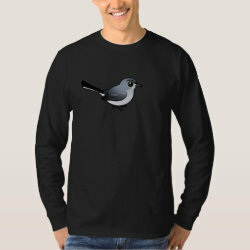 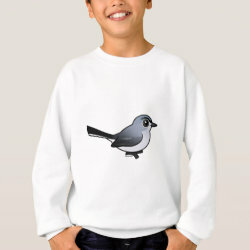 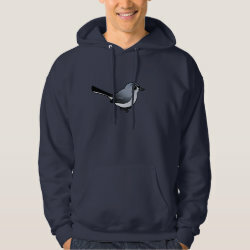 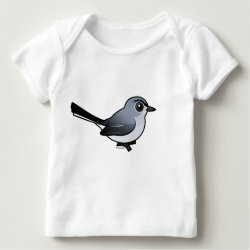 Blue-gray Gnatcatchers are cute little songbirds with blue-gray upperparts and white underparts. 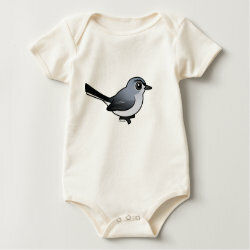 They are always on the move and always super-cute! 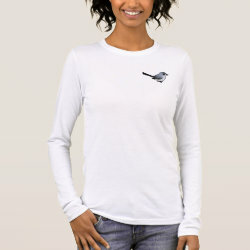 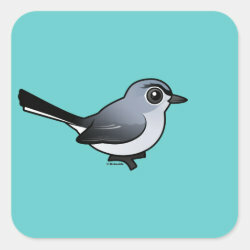 A cute little songbird with a long tail, a descriptive name, and a hyper disposition. 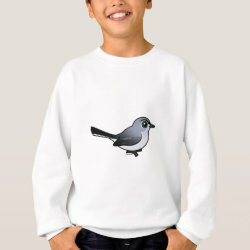 Cute threads! 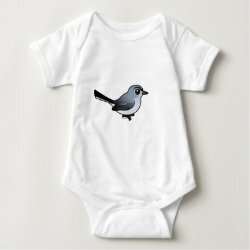 Customizable embroidered gifts featuring our BGGN. 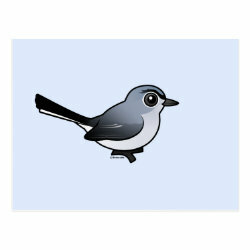 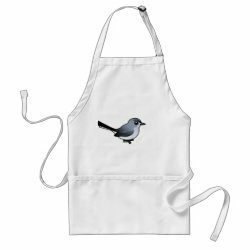 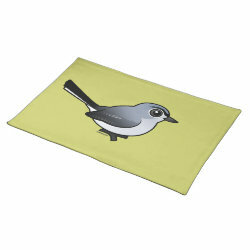 Birdorable Blue-gray Gnatcatcher Placemat 20" x 14"